Utegration strives to be viewed by our clients and employees as the highest standard in delivering value, quality, and innovation with an unmatched level of accountability, collaboration, and integrity. As one of the largest SAP practices focused solely on utilities and energy market, our strategy is centered around our people – our employees and clients work together in the spirit of partnership, with a dedication to success and the highest standard of excellence. Providing simple, seamless, personalized experiences to customers across any channel, anytime, anywhere, and on any device. Setting up real-time analytics to support and improve decision making. Leveraging digital technology to optimize business outcomes by converging information and operational technologies. A utility industry specific customer engagement platform that covers multiple touch points through mobility, provides actionable insights through business intelligence and simplifies customer interactions through well defined usability. Manage your SAP S/4HANA journey like a boss. 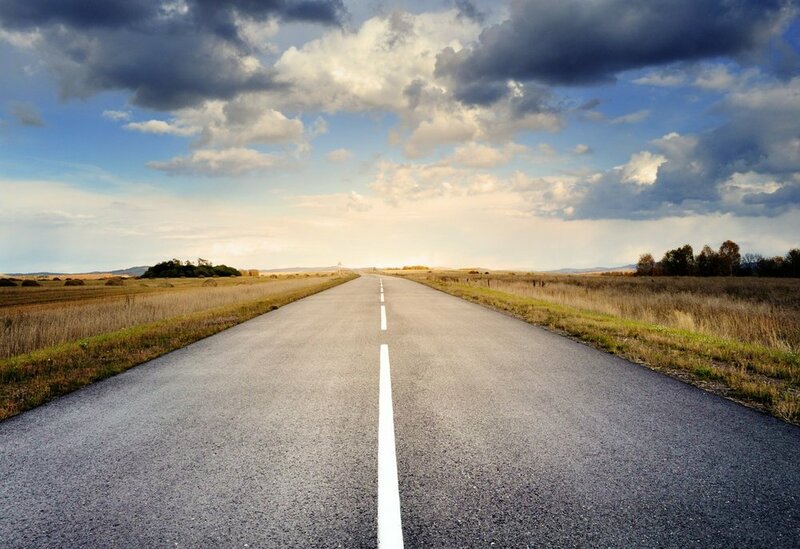 Utegration will provide an efficient and structured assessment of your current environment to determine a roadmap to S/4HANA that is the least disruptive, generates the most value, and provides the greatest return on your SAP investment. Financial and regulatory solution for utilities that addresses the unique financial requirements of the industry, including FERC and regulatory reporting.